Rob Carruthers describes life as a vegan single dad working in the trades, and Jordan Reichert discusses an end to horse-drawn carriages in Victoria. Activist and politician Jordan Reichert speaks on the Stanley Park horse carriage crash, and activist David Isbister discusses the tourism trade of exploiting animals for entertainment. 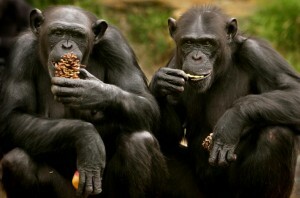 Struggling with non-vegan friends; Natalie Prosin, Executive Director of the Nonhuman Rights Project on granting chimpanzees the status of personhood; and animal activist and politician Jordan Reichert of the Animal Alliance Environment Voters Party of Canada.